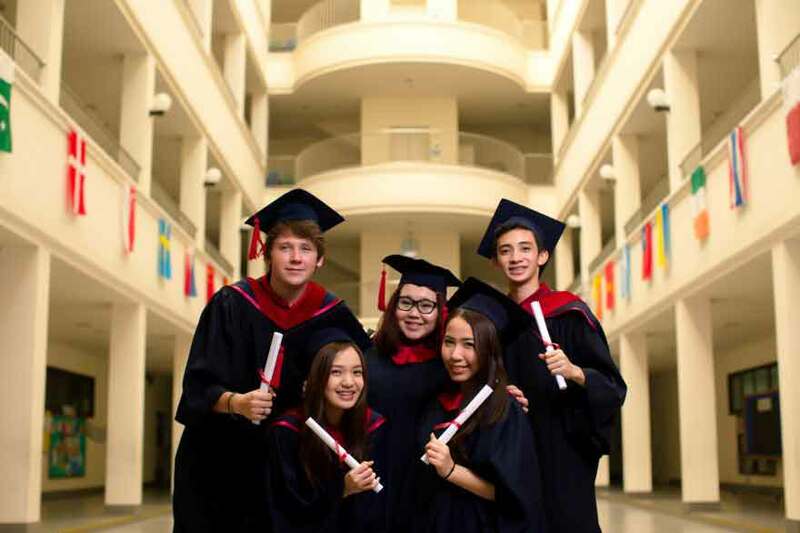 The American School of Bangkok provides supplementary English Language Learning (ELL) support for students who do not speak adequate English as their first language. 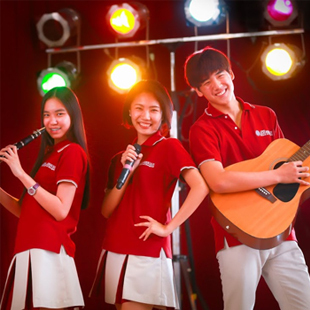 The basic aim of the ASB ESL program is to assist students requiring English language support to access the school curriculum and help them to progress to the level of attainment at which they can confidently and successfully operate at their ability level, and rapidly move into the mainstream academic program. ELL support is provided in the classes as well as in special classes organized by the ASB ELL department. ELL students attend these sessions to enhance their language skills and to keep up with the mainstream academic workload.